Awesome! I told a couple co-workers about planks and they were like, no way you are shaking after less than a minute, that sounds easy. Once they did one, they were believers. 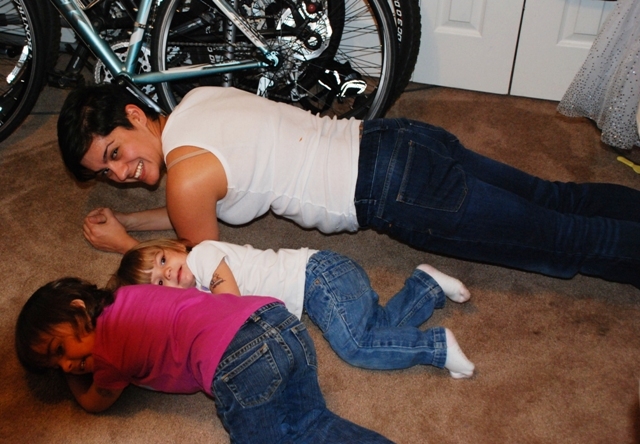 I agree with you that it is amazing that I can break a sweat planking.